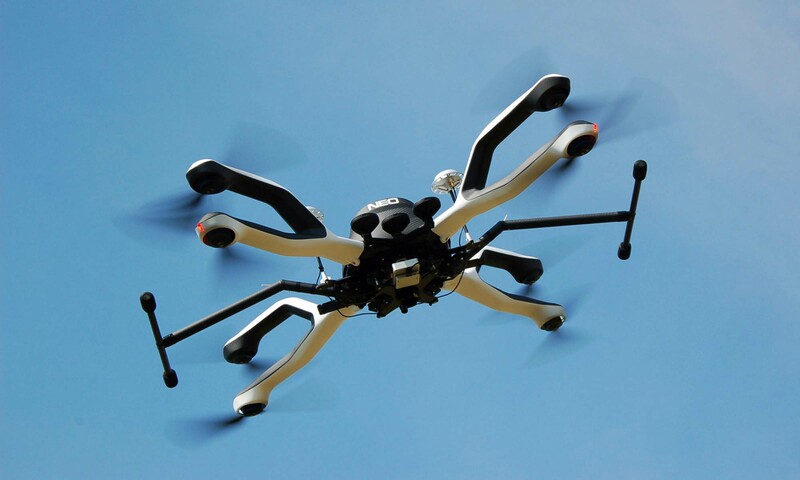 Trinova is an innovative UAV (*) service provider in Belgium. Trinova helps companies to carry out aerial inspections & surveying of complex sites such as sensitive industrial installations or densely populated areas. 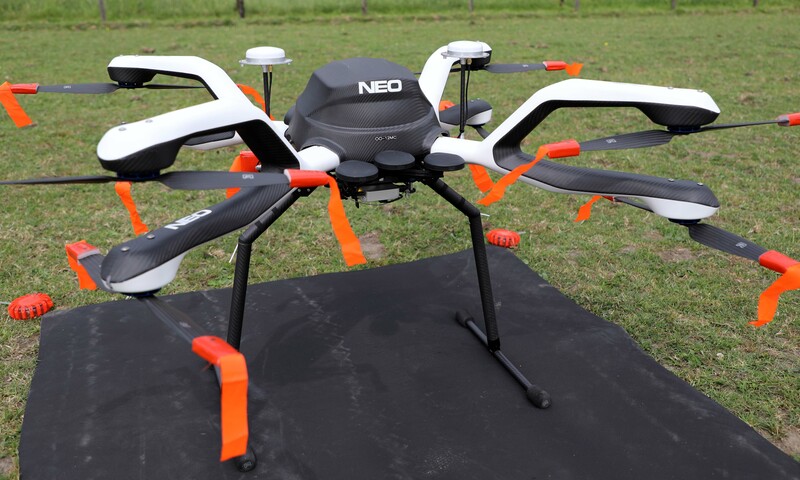 (*) “Unmanned Aerial Vehicle”, also known as “Remotely Piloted Aircraft” (RPA) or “Drone”. Profound technical expertise in specific domains, such as thermography. Operational excellence in terms of flight planning, risk management and insurance. Technological excellence by employing state-of-the-art equipment (e.g. 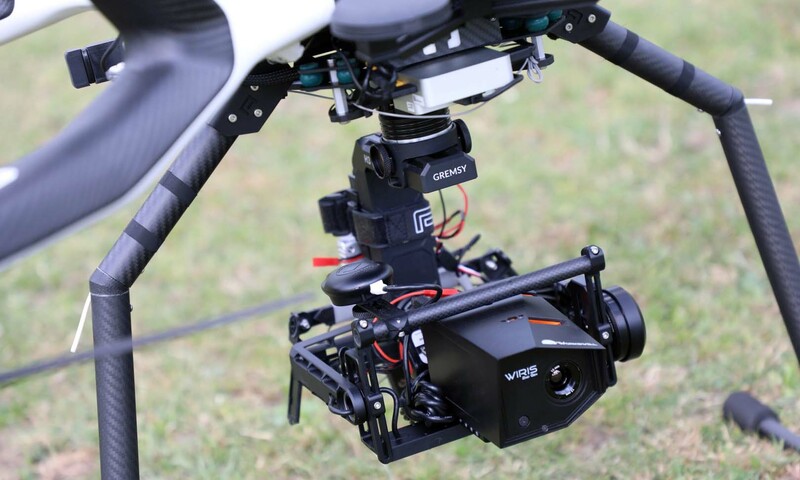 UAV, cameras) and techniques.